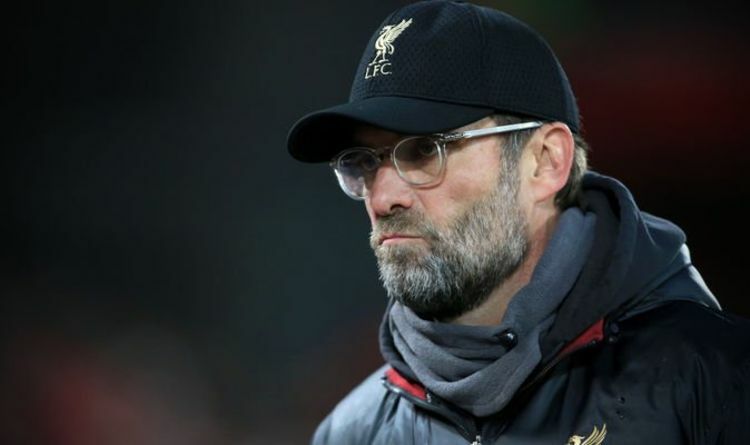 But Keown has perceived these comments from the German to be mind games thrown in the direction of Guardiola and the reigning Premier League champions. “This is the start of the mind games from Jurgen Klopp. He is trying to throw all the pressure on to Pep Guardiola and Manchester City,” Keown told the Daily Mail. The two sides were undefeated in the league up until the beginning of December when Chelsea beat City 2-0 at Stamford Bridge. But when they played each other, it ended in a nervous stalemate at Anfield. Keown suggests that opponents always think about each other and that it’s more than just playing them two times a season. “Liverpool and City are in a tussle. Your opponents are very much on your mind,” Keown added. “You only play them twice but, really, you’re playing them every game. You have to match their result. “If they slip up, you have to take the chance to punish them. Klopp is trying to get into the mind of Guardiola. When the two meet on January 3, that game will be massive. Both sides, however, will have to win their next games if they want to stay neck-and-neck. Liverpool take on Wolves at Molineux on Friday evening before City play Crystal Palace at home on Saturday.